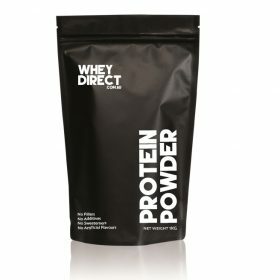 Whey Direct Whey Protein Blends, Ultima Replenisher, Dripdrop ORS. 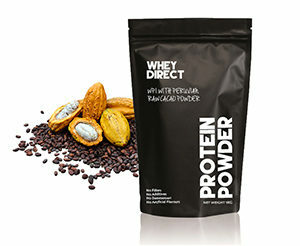 Suggestion: Best taken as a protein supplement for breakfast smoothies and/or after a workout. 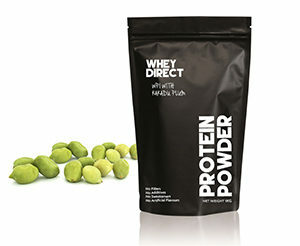 Simply mix 15g-30g of Whey protein with 250ml - 300ml of water and drink. 100% Natural, Zero Sugar, Zero Calories with 6 Balanced Electrolytes. Formulated for the whole family: everyone from the youngest toddlers (with their very own Toddler Formula) to seniors (who are surprisingly prone to dehydration). 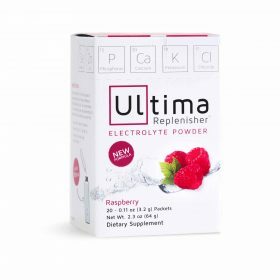 Ultima is sweetened with stevia leaf and made with real fruit flavours that taste delicious. 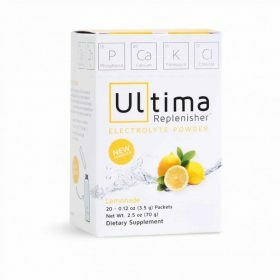 Ultima Replenisher is Non-GMO, Vegan & Gluten-Free. 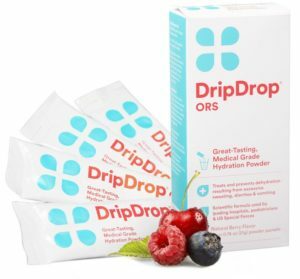 Drip Drop ORS hydration has been proven to hydrate better and faster than water or sports drinks, and comparable to IV therapy. DripDrop activates the Sodium Glucose Co-Transport system, one of the fastest hydration mechanisms in the human body. It literally pulls water from your gut into your bloodstream and hydrates you faster. 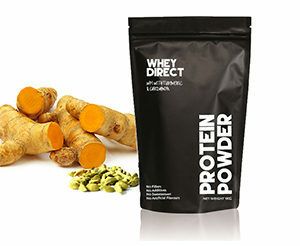 Used and recognised as one of the best of its kind by athletes, military, firefighters and doctors in the USA. Is Dehydration Causing Your Hangover? 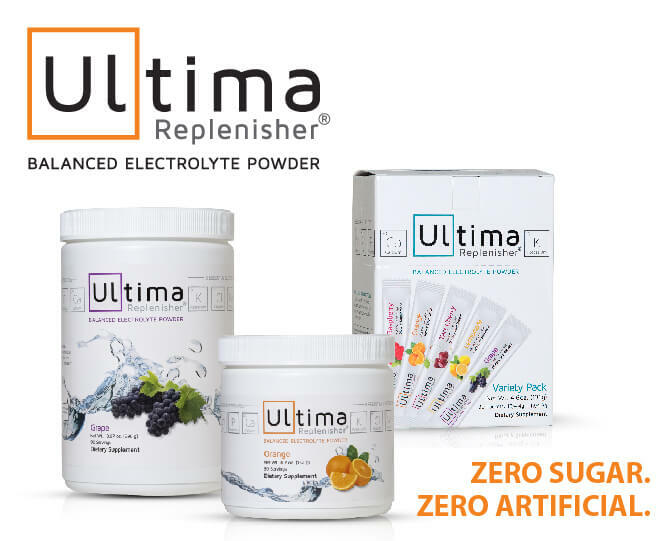 Ultima replenisher is now available in Australia through Whey Direct. 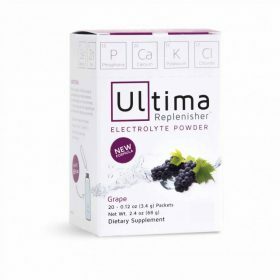 Staying hydrated with Ultima Replenisher means that it: promotes shorter recovery times from exercise and exertion and helps maintain heightened concentration and alertness. 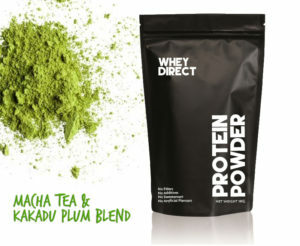 It is made up with 100% Natural ingredients, without the sugar or stimulants. See what others are saying about this product on this video. 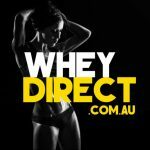 Our #1 priority here at Whey Direct is your happiness. Which means we stand by our product 100%, no matter what, no questions asked, no holds barred, no ifs, no and, no buts. If you have a problem, we will solve it. Refund it. Send you new products. Whatever it takes. Just reach out to our Customer Happiness Team. We’re here for you. Happiness. Guaranteed.